“Bariloche? A piece of Switzerland in Argentina“, many people say. It’s no mystery that I’m partial to the land of chocolate, watches, and pristine landscapes. 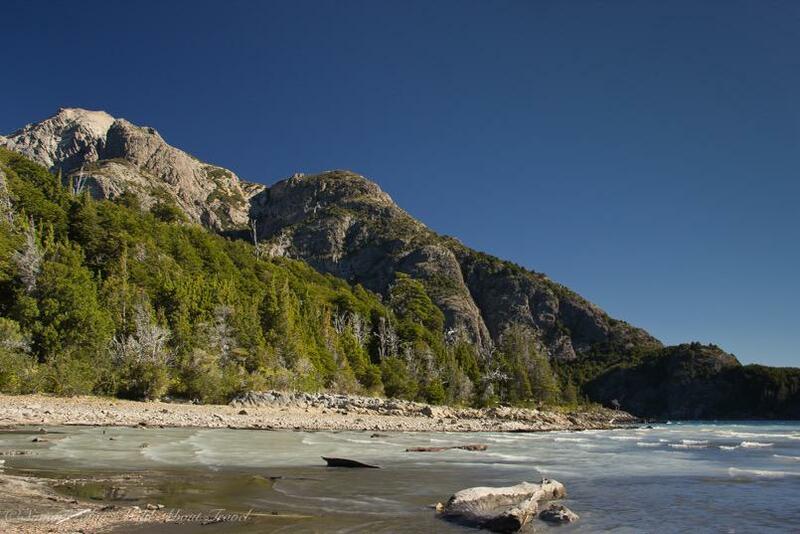 Is this the reason I fell in love with Bariloche and Nahuel Huapi National Park? 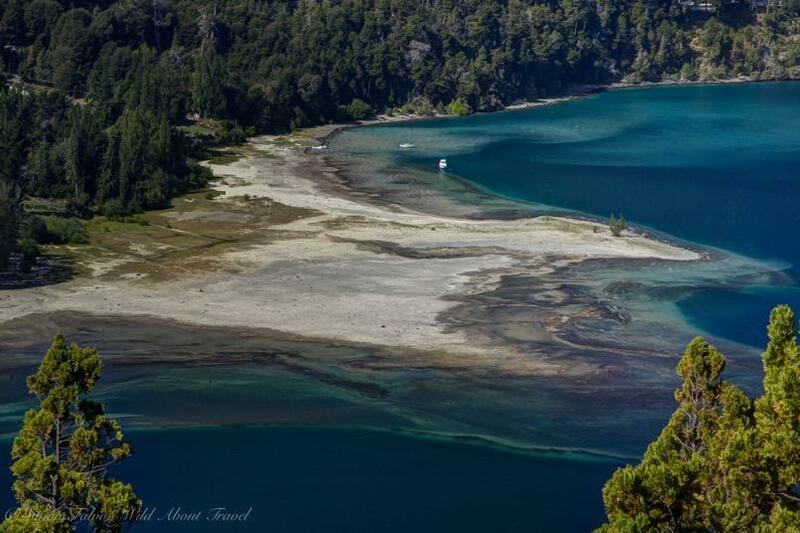 There are indeed analogies, starting from chocolate – shops are ubiquitous in town -, an overall impression of wealth and how neat everything looks along the shore of Lake Nahuel Huapi. 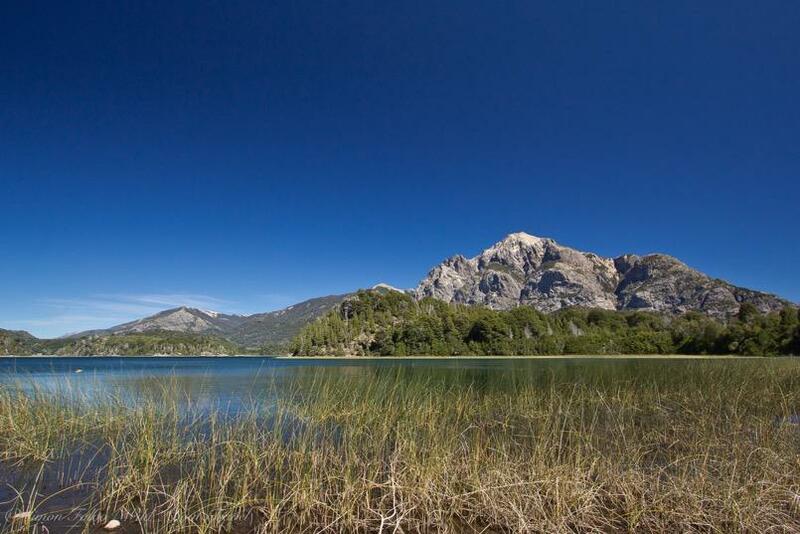 Once a small settlement, the development of San Carlos de Bariloche (usually named simply Bariloche) as a tourist destination started in the 1930s. What once was a tiny town took on an urban profile whose outcome, architecturally speaking, is not particularly attractive. 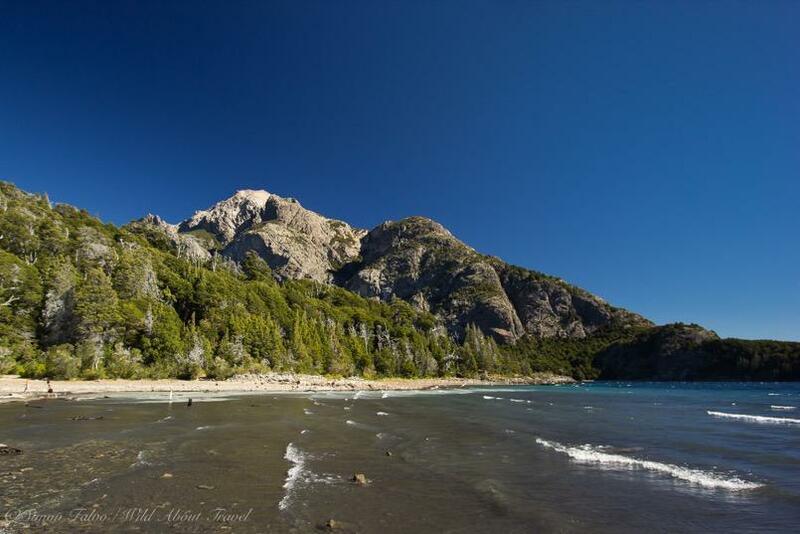 Yet, it didn’t take me long to discover the sheer beauty surrounding Bariloche and Nahuel Huapi National Park. The panoramic road leading to the LLao Llao peninsula runs along the lake shore, lined with elegant houses immersed in beautiful parks, luxury hotels, and alpine-style cabins. Everything around San Carlos de Bariloche speaks of wealth, and looking around it’s hard to think of Argentina as a country shaken by a serious economic crisis. 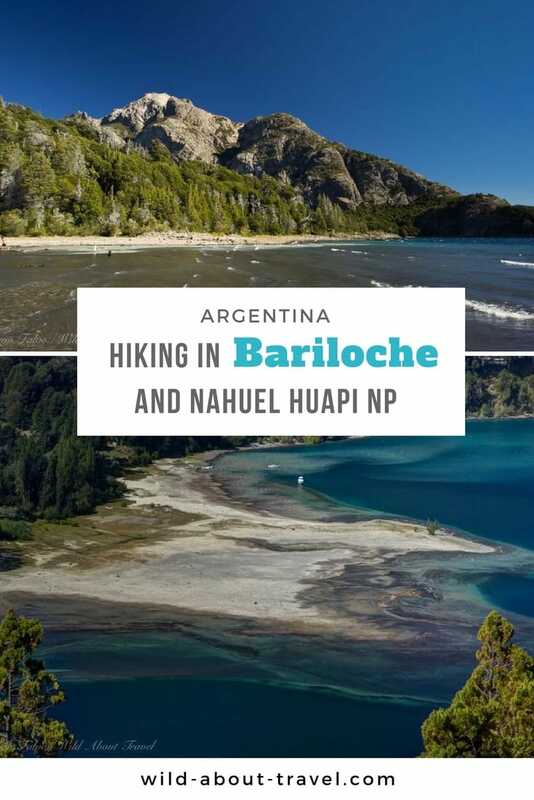 Admiring the deep-blue water and the bright green vegetation I tried to imagine Bariloche in winter, covered in a blanket of snow. I can’t know it, of course, because I never visited the area during the cold season, but somehow I imagined it less charming. 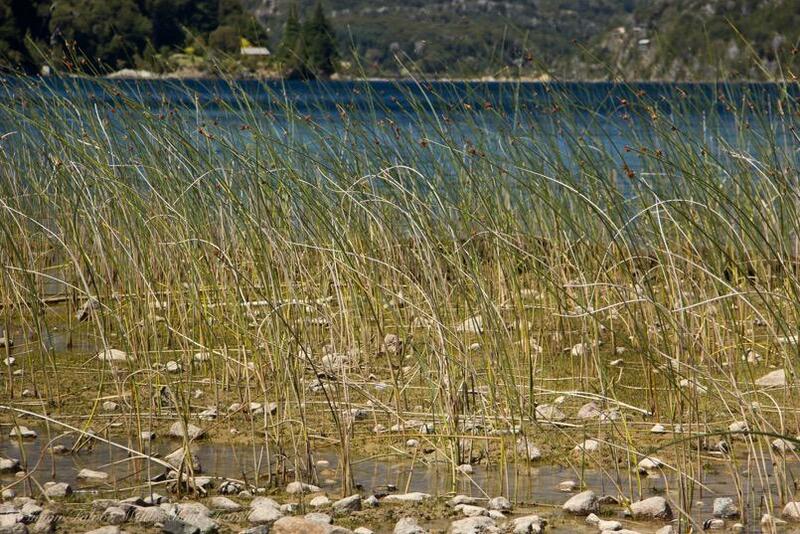 I felt like late spring, summer and early autumn might be the seasons when Bariloche’s beauty is blooming. Although highly popular and touristy, I couldn’t miss an excursion to the Cerro Campanario, the peak overlooking the Andean Lake District. The 360° view from atop is simply stunning and different viewpoints and terraces offer an ever-changing landscape. Gentle peaks, the cobalt blue of the lakes turning emerald near the few sand beaches, harmony as far as the eye can see. Every place is unique but the scenery from atop the Cerro Campanario reminded me somehow of other breathtaking panoramas: the scenery from the Table Mountain in Cape Town, the sight above Queenstown in New Zealand. 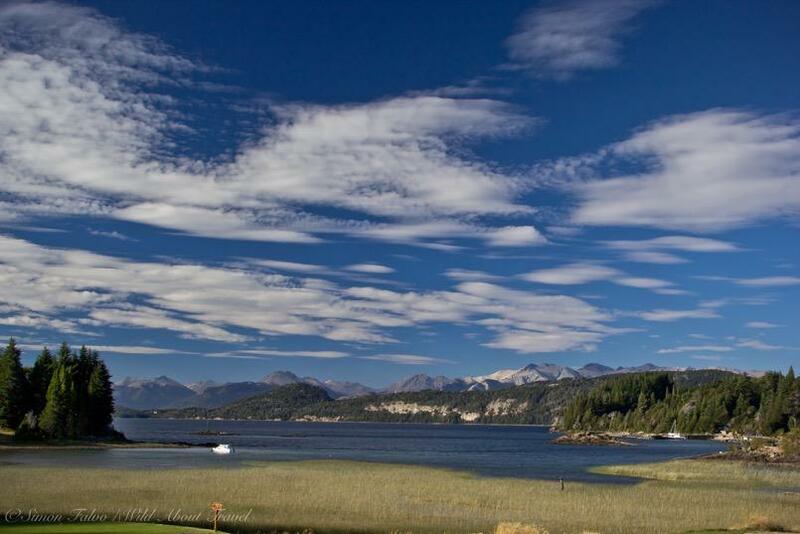 Puerto Pañuelo is the gateway to the Llao Llao peninsula and the starting point for boat excursions on Lake Nahuel Huapi. I decided to skip the overcrowded and expensive boat tour for a hike in the enchanting Llao Llao Municipal Park. 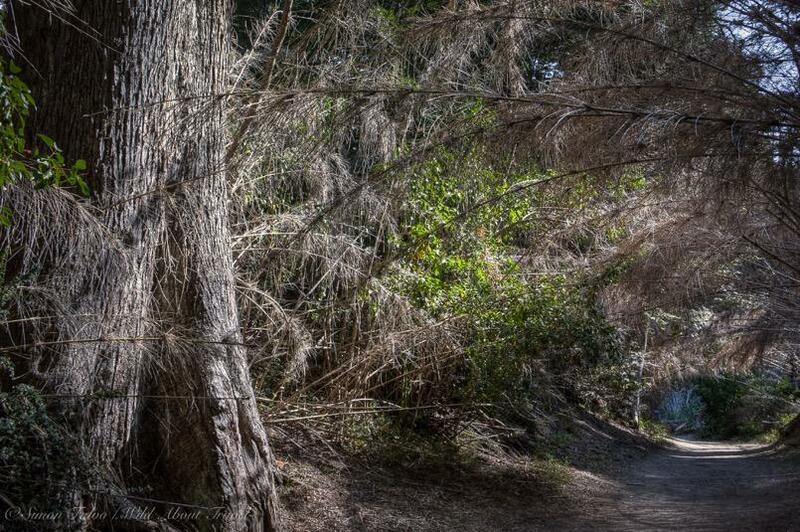 The Sendero de Los Arrayanes is an easy and leisurely walk through the forest, amid native trees like Coihues, Cordilleran Cypress and a small grove of Arrayan trees, the Chilean Myrtle. 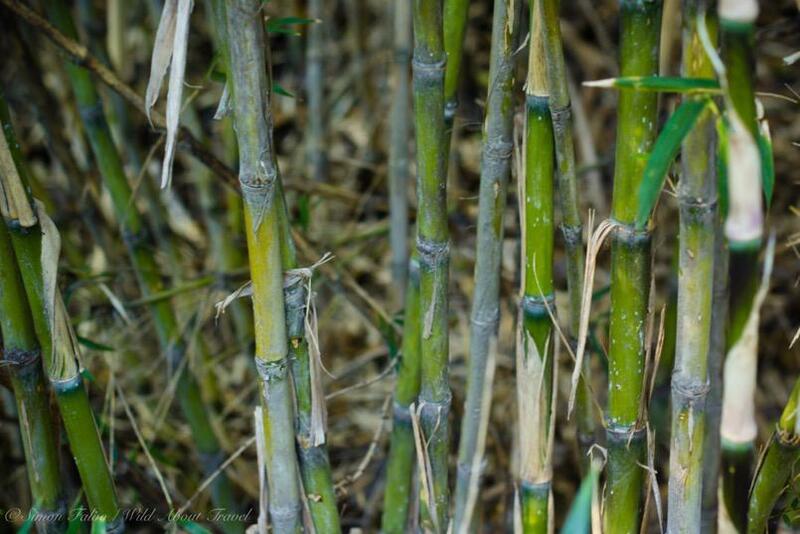 The trail passes under pretty bamboo archways and borders a few lovely coves on Lake Moreno and Lake Nahuel Huapi. On the opposite side of the peninsula, the Sendero Villa Tacul passes through a wide stony beach where locals and a few tourists stop for a dip in the lake, a little sunbathing or a picnic. The short ascent to Cerro Llao Llao offers more beautiful views of the lakes, dotted with small islands, forming green dashes in the deep-blue water. Further on, the path leads to the most enchanting spot of Llao Llao Municipal Park: the picture perfect Lago Escondido, surrounded by mountains. It’s the perfect stop for a rest (why not with a good book) and to take in the superb view. After the dramatic scenery (and the strong wind) of the Perito Moreno glacier and El Chaltèn, Nahuel Huapi National Park’s smooth mountains, the lakes, and the gentle breeze felt like a warm embrace and pure bliss. 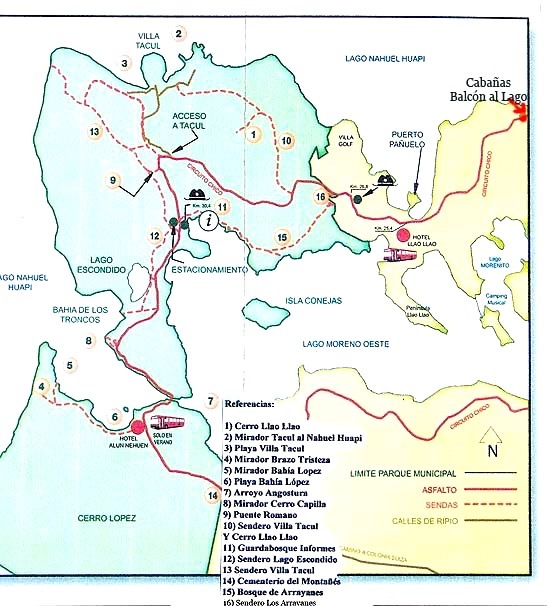 Getting to Llao Llao: Unless you hire a car, take Bus N. 20 from Bariloche to Puerto Pañuelo. Beware that to travel on local buses you need to buy a rechargeable card. Cerro Campanario: The N. 20 bus to Llao Llao stops at the Cerro Campanario chairlift under way. From there, you can also take the path and enjoy the 40-50 minutes hike to the top. In summer the chair-lift runs until about 7:30 p.m.
Wow this is gorgeous. No wildlife sightings? Animals? Birds? It truly is a beautiful place. There are birds but I didn’t see other wildlife. I can see why you fell in love! It looks incredible! I bet you would love it too, Laurel!